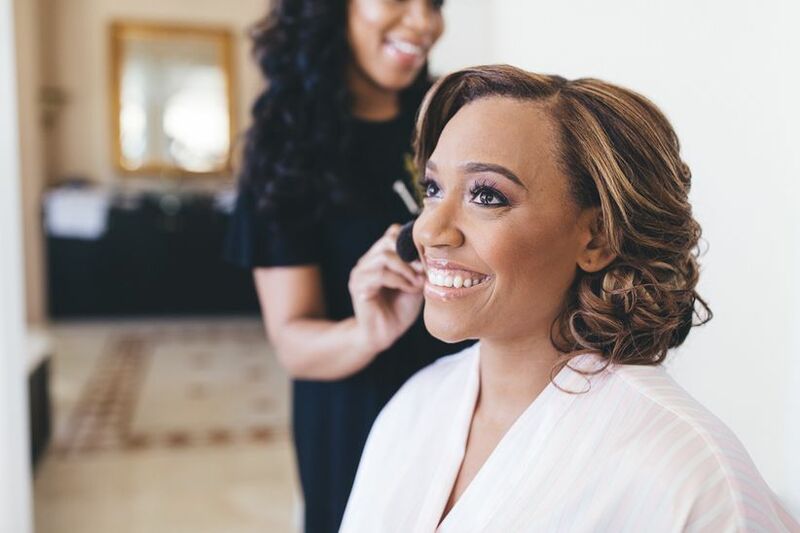 Listen, Beyoncé isn’t the only one who wants to wake up “like this.” We can guarantee that 99.99% of brides want their skin to look picture perfect on the big day—before they apply foundation. Even though your makeup artist can create magic, you still want to ensure that you’re giving them an amazingly smooth, and even canvas to work with. 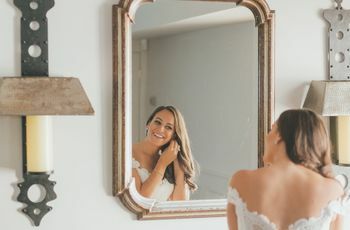 But, waiting until a week before you say “I do” isn’t the best plan of action to get a glowing, photo-op ready visage—you have to start your pre-wedding skincare routine early to see results. 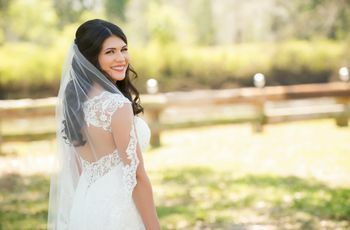 “Planning for your wedding day can be so much fun and yet so stressful,” acknowledges dermatologist Dr. Michele Green. 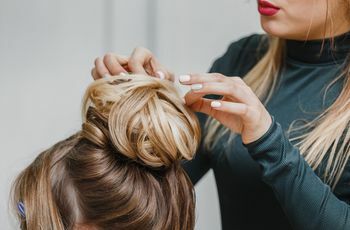 “The earlier you begin addressing your skin concerns, the more prepared you will be if Mother Nature decides to throw you a wrench in your clear complexion plan.” She suggests making an appointment with a board-certified dermatologist six to nine months before the wedding. You might be wondering, what’s the rush? Remember, skin takes between 28 to 40 days to turn over. In fact, some treatments will decrease turnover time pushing the results into six to eight week territory. Moral of the story, start early to see the best results. Dermatologic surgeon Dr. Sejal Shah recommends a skincare cocktail of sunscreen, a vitamin C antioxidant serum, and a retinoid. Issues like dark circles may be due to increased pigment or blood vessels visible through the thin skin of the under eye area. A retinoid (mentioned above) can help thicken the skin, plus using a cool metal roller ball for application can also help constrict the vessels. 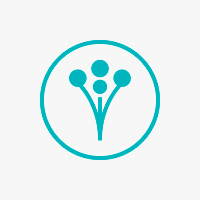 Of course, in-office treatments such as filler—Restylane, Juvederm, Belotero and calcium fillers like Radiesse are the most common—can help plump the area making the vessels less visible. Finally, don’t forget about your body—eczema isn’t just a winter skincare worry, it can also flare up during warmer months. “There are different types of eczema but most are treated with a topical steroid or non-steroidal anti-inflammatory cream,” explains Dr. Shah. “This should be supplemented with gentle skin care (short lukewarm showers and thick hydrating moisturizers). A humidifier can also be helpful.” She also recommends special allergy testing if nothing seems to work—you might have an outside trigger.